Editor’s Note: I received this book for free from Blogging for Books for this review. We are lucky enough in this day and age to have a plethora of writers with an interest in American history: Edward Rutherfurd, David McCullough, and Erik Larson are great examples. 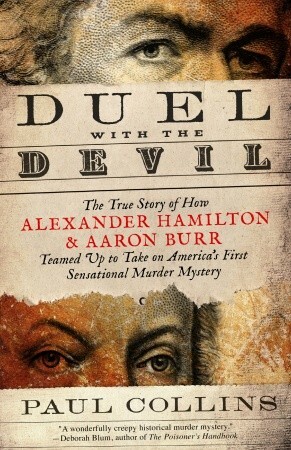 In Duel with the Devil: The True Story of How Alexander Hamilton & Aaron Burr Teamed Up to Take on America’s First Sensational Murder Mystery, Paul Collins attempts to engage the reader just as these authors can. But unfortunately, he falls short. It’s not that Paul Collins doesn’t have a great story. And it’s not that he’s a bad writer, obviously. He had success with The Murder of the Century: The Gilded Age Crime that Scandalized a City and Sparked the Tabloid Wars, he’s an English professor, and he is a frequent NPR guest. I think the problem with Duel with the Devil is it’s ambition; the book is trying to do way too much. On one hand, it’s a story of the unexpected partnership between two very different, incongruous Founding Fathers, one of whom eventually kills the other. It’s also the story of an unsolved murder mystery, the evolution of Aaron Burr’s bank, and the beginnings of our country. It’s a lot of ground to cover in just 300-ish pages. The cast of characters is long, and, from the get-go, it’s difficult to note whether or not a personality is going to stick around for the length of the story. I also felt that Collins didn’t achieve the goal set out by the title, to tie the Hamilton-Burr duel into the murder case. In fact, the duel didn’t occur until years after the trial was over, and, as we know, countless events happened during those intervening years. 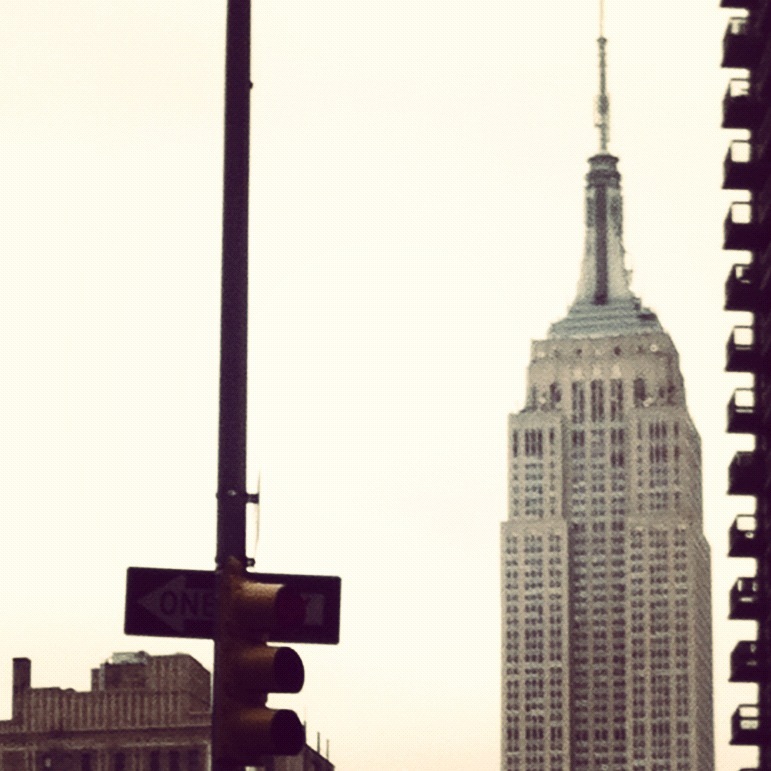 On top of that, Collins clearly paints a picture of a New York where odd lawyer-pairings were not unheard of. So while we’re initially interested to see how the two men work together and then ultimately dispose of each other, Collins deflates the intrigue by letting us know it actually wasn’t that uncommon. Duel with the Devil would have benefited from a few organizational changes (i.e. setting up the juxtaposition between Burr and Hamilton first; introducing the players in the murder trial before the actual discovery of the body) and possibly more pages. For a history lover, it’s an interesting read, but disappointing in that it could really be much better. Check out the Duel with the Devil page on Random House’s website and Paul Collins’ author bio.